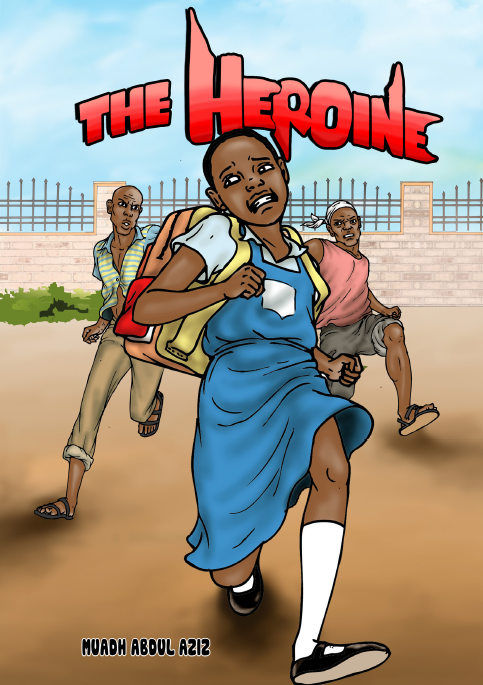 When a young girl picks an expensive watch on her way to school, she discovers that she is not the only one who wants it. What happens next? Read on to find out.